Mark Chitwood Photography: Lost Camera ? 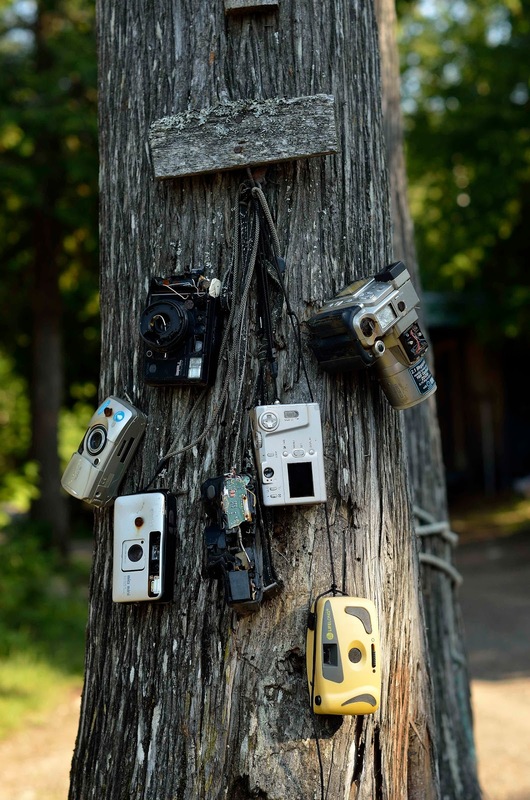 If you have ever lost a camera - then this tree might be the place where they end up. This tree was in Northern MN at the resort we stayed at. 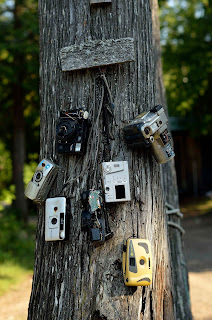 My guess is that these cameras did not survive a dip in the lake. Thought it was a pretty funny scene.